The Everyday Heroes mobile app is a collaboration between the University of Roehampton and Prossimo Ventures Ltd funded by the Creativeworks London Creative Voucher Scheme. Based on the research of Dr. John Price, University of Roehampton. Content compiled and edited by Dr. John Price. © Dr. John Price, All rights reserved. 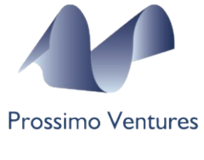 Everyday Heroes application development and user experience design by Prossimo Ventures Limited. 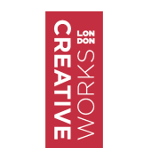 Creativeworks London Creative Voucher Scheme.